Happy New Year, friends! This post has been sitting on my phone for a few months and seeing as it’s the most popular time of year to join a gym, it seems like the most appropriate time to share my own story. It was almost exactly a year ago, and I was sitting there talking with my husband after we tucked the kids in. We had just recently decided that homeschooling wasn’t right for our family and with that choice, came a little more freedom for me during the day. So I started using our gym membership and not just a couple days a week either. I started going 4 or 5 days a week and a year later, I want to share my real life experience with you. As you read this, please know that these things are simply my opinions, although I’ve done a lot of research to back my ideas. I happen to personally be a huge fan of group exercise, because for me, it has been so life-giving. However, I am not a Doctor or a personal trainer. I am simply a Mom who feels called to share her story, and I care deeply about people. Also, I have by no means “arrived”. I am not the strongest, the fittest or the smallest gal around. I am pretty average, but I’ve found some things to be life changing for me and I can’t help but share! It’s a sure depression/anxiety kicker. Feeling down or bummed out? Try sweating HARD multiple times a week. 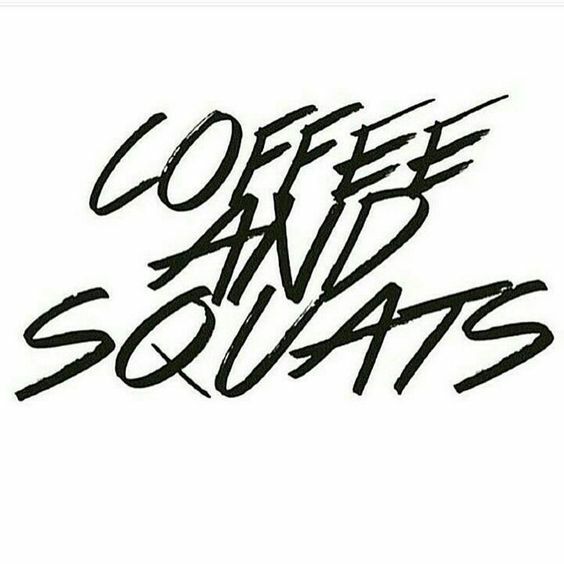 And I’m not just talking about a walk on the treadmill either. Work HARD. So hard you think you might not be able to do it and then….do it again. Do hard things until you start believing in yourself, even if you hate it at first. The second piece of this is that there’s something really powerful about working hard WITH OTHER PEOPLE. Yes, I’m going crazy with the capitols here but I can not even stress how healing and empowering this can be. Feeling sad? Depressed? Start doing hard things and don’t do them alone. Join a class and if you don’t like it, take another one and then another until you find something you enjoy. And when it gets really hard? Keep going. Gym childcare isn’t all that bad. Actually, it can be really good. 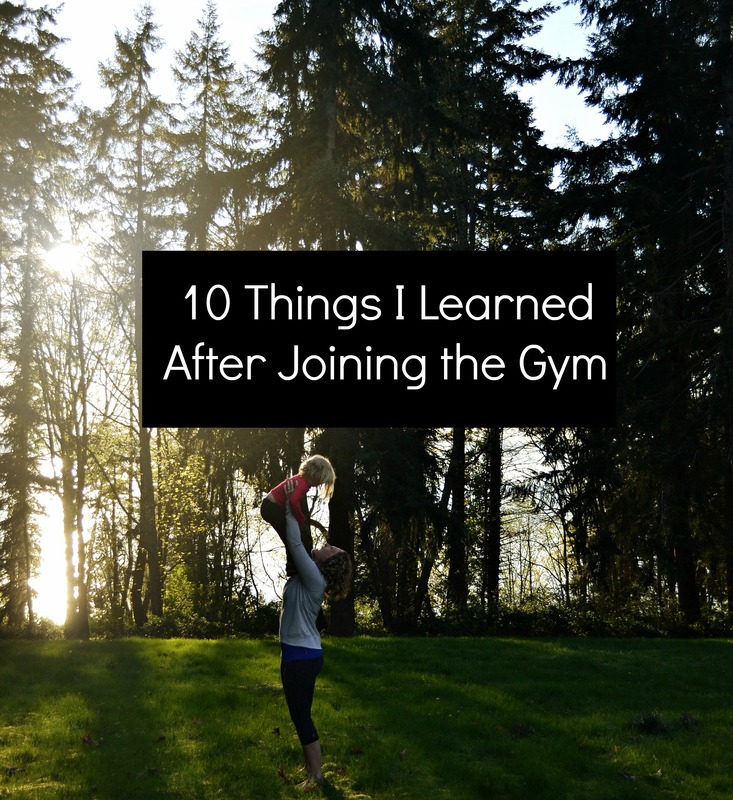 I am a total Mama Bear and super protective so, the idea of childcare at a gym was weird for me at first, but after researching and observing, I’ve seen that it can be really great! Ask questions and trust your gut. You are a smart Mama and everyone needs a break sometimes! Lifting weights is so important and empowering! Oh my word, why did I ever think lifting weights was just for little ladies in their early 20’s who hadn’t had babies yet? Some of the most BUFF women are mothers of not just one child, but 2, 3, 4 or more! And these women aren’t all young either! Life isn’t over when you become a Mom and your muscles don’t have to disappear either. Being a Strong Mom is totally attainable, even if you’re starting from scratch! You might meet nice people actually, you might make some BFF’s. This was one bonus I hadn’t expected. I was simply hoping to become stronger and loose some weight. I didn’t know great friends would come with it, but when you think about it, it’s makes sense! You start seeing the same people multiple times a week and before you know it, they become some of your favorite people. You’ll see older people who inspire you. There’s just something about working out with women who are in their 60’s and 70’s, who are lifting MORE than you. Talk about an inspiration. These ladies are positive and there’s so much I want to learn from them. Recently an older woman told me she that she is the strongest she has ever been. She’s the kind of gal I want to learn from. You’ll have more energy. Seems backwards, but exercise really helps wake you up and become more effective in life! The time offline is wonderful. So this might sound weird, but one of my favorite things is being completely off my phone, while I’m taking a group fitness class. It’s a time where I’m screen-free and simply focused on one thing. It’s so restful for my mind. You’ll be happier— did I mention that? What I wish for all women is that they could know how it feels to do something they didn’t know they were capable of. You’ll sleep better. You know how kids sleep well after a day of hard play? We’re similar. Once we really start using our bodies, our bodies rest better and so do our minds! You might NOT loose weight….unless you start eating really well, too. This one is the biggest bummers for me. It’s fun to workout with friends! But then eating well isn’t always so easy, but when it comes to the scale, that’s what matters most. You could workout for an hour then go home and have two slices of pizza and eat all the calories you just burned. Blah! It’s a bummer exercise alone won’t do much for the scale. However, it WILL make you stronger, happier and so much healthier on the inside. So still thinking about joining the gym with all the other New Year’s Resolution people? Maybe it’s not a bad idea! Wishing you all an active and happy 2017! We have so much to be thankful for, don’t we? Great post! 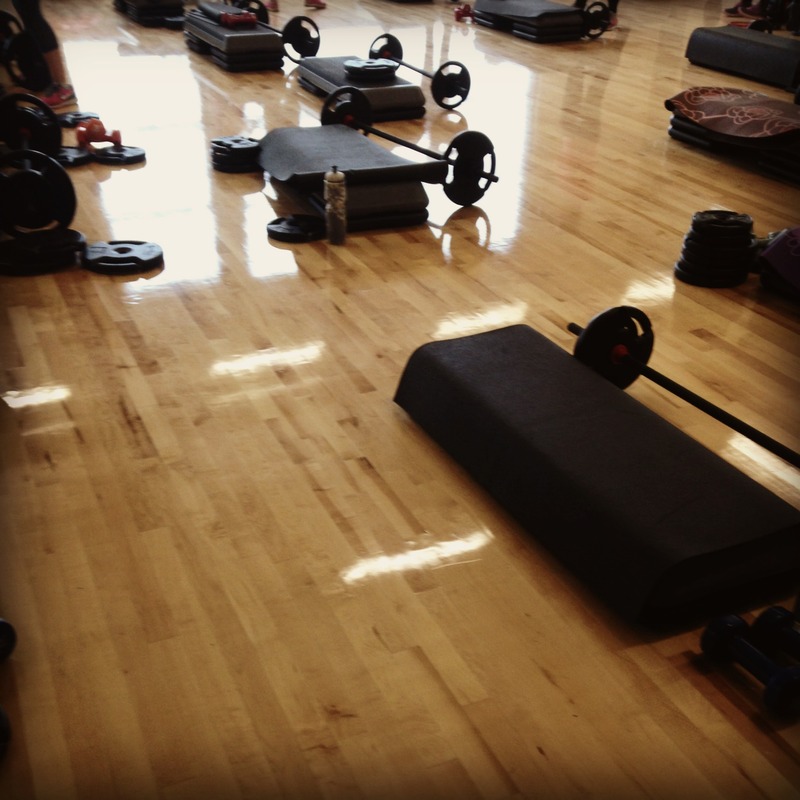 I hadn’t actually thought about making friends at the gym, probably because I tend to avoid classes. But that might be just enough reason for me to start going to classes, seems way less intimidating if you end up making friends in the class too! Thanks for sharing! I always think about joining the gym around this time of year. I’ve signed up for a run this summer and I love how exercising makes me feel strong:). Happy New Year! I am not a fan of going to the gym and love to do home workouts but it’s so nice to hear your perspective. I think the best is being motivated as you see other people in the gym. Here’s wishing you a wonderful 2017, Angela! ← Women From Around the NW Share Their 2017 Goals!